Not a question we like to think about, but what if we changed what were asking? 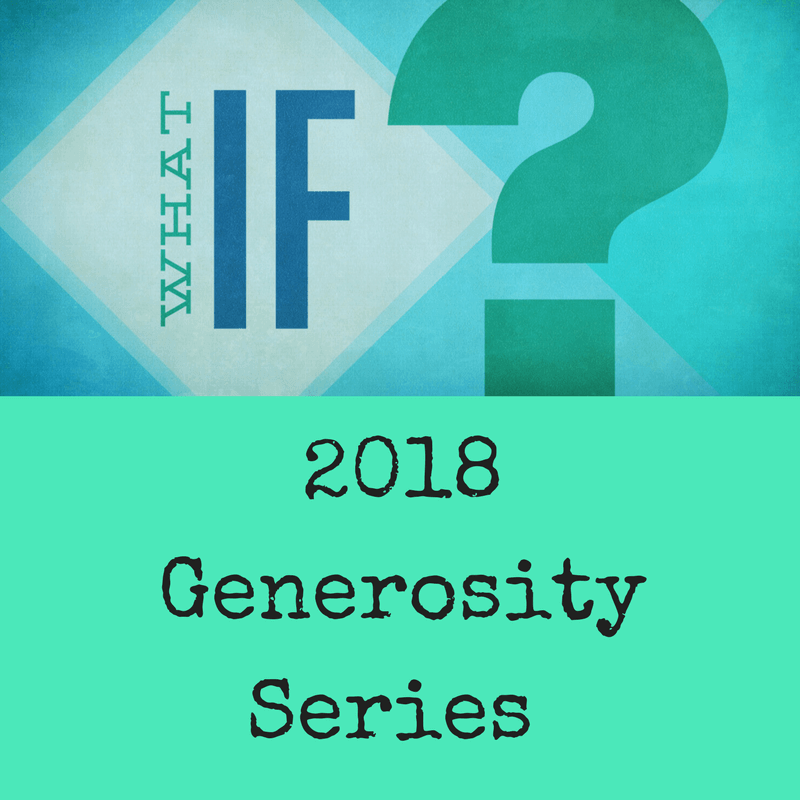 Join us for our 3 week sermon series on Generosity and What if…? – Starting Sunday October 15, continuing on both Sunday October 22, and October 29th!